This came out yesterday from the White House. I am very supportive of this Pilot Program and I expect it will be a big step toward integration. Industry asked for this type of pilot program and is happy with the memo. I’m happy to hear the President and I are on the same page! Another step toward integration. Check out my presentation, Bullets Balloons and Bounds, which didn’t link properly before. I am writing from a doctor’s waiting room and must keep this brief, but as usual my friend Jon Rupprecht writes a great analysis which I second in almost every respect. Section 1. Policy. It shall be the policy of the United States to promote the safe operation of unmanned aircraft systems (UAS) and enable the development of UAS technologies for use in agriculture, commerce, emergency management, human transportation, and other sectors. Compared to manned aircraft, UAS provide novel, low cost capabilities for both public and private applications. UAS present opportunities to enhance the safety of the American public, increase the efficiency and productivity of American industry, and create tens of thousands of new American jobs. The private sector has rapidly advanced UAS capabilities to address the needs of recreational, commercial, and public users. To promote continued technological innovation and to ensure the global leadership of the United States in this emerging industry, the regulatory framework for UAS operations must be sufficiently flexible to keep pace with the advancement of UAS technology, while balancing the vital Federal roles in protecting privacy and civil liberties; mitigating risks to national security and homeland security; and protecting the safety of the American public, critical infrastructure, and the Nation’s airspace. Well-coordinated integration of UAS into the national airspace system (NAS) alongside manned aircraft will increase the safety of the NAS and enable the authorization of more complex UAS operations. The Federal Aviation Administration (FAA) has taken steps to integrate UAS into the NAS at specific test sites and has issued operational requirements for small UAS operations in the NAS. Further integration will require continued private-sector cooperation and the involvement of State, local, and tribal governments in Federal efforts to develop and enforce regulations on UAS operations in their jurisdictions. Input from State, local, tribal, and private-sector stakeholders will be necessary to craft an optimal strategy for the national management of UAS operations. A coordinated effort between the private sector and among these governments will provide certainty and stability to UAS owners and operators, maximize the benefits of UAS technologies for the public, and mitigate risks to public safety and security. Sec. 2. UAS Integration Pilot Program. (a) Within 90 days of the date of this memorandum, the Secretary of Transportation (Secretary), in consultation with the Administrator of the FAA (Administrator), shall establish a UAS Integration Pilot Program (Program) to test the further integration of UAS into the NAS in a select number of State, local, and tribal jurisdictions. (iii) inform the development of future Federal guidelines and regulatory decisions on UAS operations nationwide. (iv) as necessary, use existing authorities to grant exceptions, exemptions, authorizations, and waivers from FAA regulations to the entities identified in the agreements described in subsection (iii) of this section, including through the issuance of waivers under 14 CFR Part 107 and Certificates of Waiver or Authorization under section 333 of the FAA Modernization and Reform Act of 2012 (FMRA) (Public Law 112 95). (E) using radio spectrum efficiently and competitively. (c) Within 180 days of the establishment of the Program, the Secretary shall enter into agreements with State, local, or tribal governments to participate in the Program, with the goal of entering into at least 5 such agreements by that time. (d) In carrying out subsection (c) of this section, the Secretary shall select State, local, or tribal governments that plan to begin integration of UAS into the NAS in their jurisdictions within 90 days after the date on which the agreement is established. (e) The Secretary shall consider new proposals for participation in the Program up to 1 year before the Program is scheduled to terminate. (f) The Secretary shall apply best practices from existing FAA test sites, waivers granted under 14 CFR Part 107, exemptions granted under section 333 of the FMRA, the FAA Focus Area Pathfinder Program, and any other relevant programs in order to expedite the consideration of exceptions, exemptions, authorizations, and waivers from FAA regulations to be granted under the Program, as described in subsection (a)(iv) of this section. (g) The Secretary shall address any non compliance with the terms of exceptions, exemptions, authorizations, waivers granted, or agreements made with UAS users or participating jurisdictions in a timely and appropriate manner, including by revoking or modifying the relevant terms. 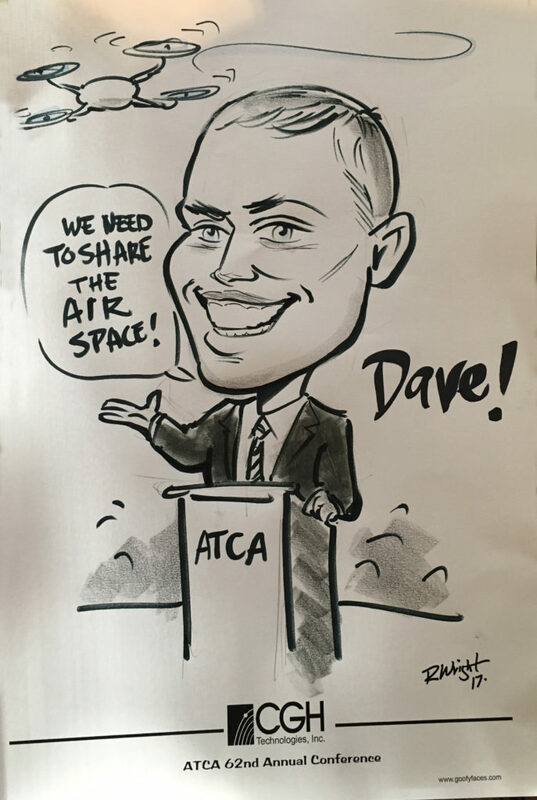 (a) The Administrator, in coordination with the Administrator of the National Aeronautics and Space Administration, shall apply relevant information collected during the Program and preliminary findings to inform the development of the UAS Traffic Management System under section 2208 of the FAA Extension, Safety, and Security Act of 2016 (Public Law 114-190). (ii) monitor compliance with relevant laws and regulations to ensure that Program activities do not interfere with national defense, homeland security, or law enforcement operations and missions. (c) The heads of executive departments and agencies with relevant law enforcement responsibilities (Federal law enforcement agencies), including the Attorney General and the Secretary of Homeland Security, shall develop and implement best practices to enforce the laws and regulations governing UAS operations conducted under the Program. (d) In carrying out the responsibilities set forth in subsection (c) of this section, the heads of Federal law enforcement agencies shall coordinate with the Secretaries of Defense and Transportation, as well as with the relevant State, local, or tribal law enforcement agencies. (e) In implementing the Program, the Secretary shall coordinate with the Secretaries of Defense and Homeland Security and the Attorney General to test counter UAS capabilities, as well as platform and system-wide cybersecurity, to the extent appropriate and consistent with law. Sec. 5. Evaluation and Termination of UAS Integration Pilot Program. (a) The Program shall terminate 3 years from the date of this memorandum, unless extended by the Secretary. (b) Before and after the termination of the Program, the Secretary shall use the information and experience yielded by the Program to inform the development of regulations, initiatives, and plans to enable safer and more complex UAS operations, and shall, as appropriate, share information with the Secretaries of Defense and Homeland Security, the Attorney General, and the heads of other executive departments and agencies. (c) After the date of this memorandum and until the Program is terminated, the Secretary, in consultation with the Secretaries of Defense and Homeland Security and the Attorney General, shall submit an annual report to the President setting forth the Secretary’s interim findings and conclusions concerning the Program. Not later than 90 days after the Program is terminated, the Secretary shall submit a final report to the President setting forth the Secretary’s findings and conclusions concerning the Program. (a) The term “unmanned aircraft system” has the meaning given that term in section 331 of the FMRA. (b) The term “public unmanned aircraft system” has the meaning given that term in section 331 of the FMRA. (c) The term “civil unmanned aircraft system” means an unmanned aircraft system that meets the qualifications and conditions required for operation of a civil aircraft, as defined in 49 U.S.C. 40102. (iii) the conduct of public aircraft operations, as defined in 49 U.S.C. 40102(a)(41) and 40125, by executive departments and agencies, consistent with applicable Federal law. (c) This memorandum is not intended to, and does not, create any right or benefit, substantive or procedural, enforceable at law or in equity by any party against the United States, its departments, agencies, or entities, its officers, employees, or agents, or any other person. (d) The Secretary is authorized and directed to publish this memorandum in the Federal Register. 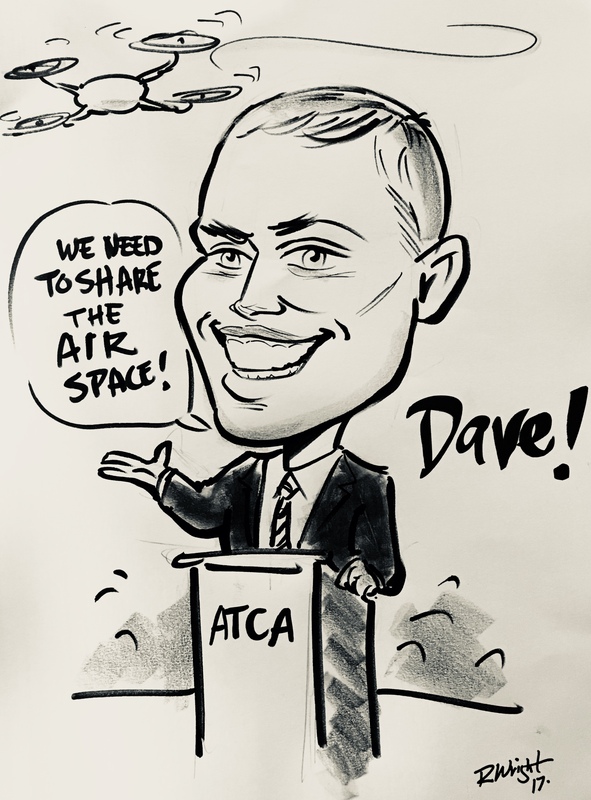 I was invited to talk Monday about the legal history of airspace regulation at ATCA 2017. Here are the Powerpoints. These are my work, so please do not duplicate or share without obtaining permission. Thank you! Legal, Photographic, and Other Drone-related News From the "Duke of Drones"